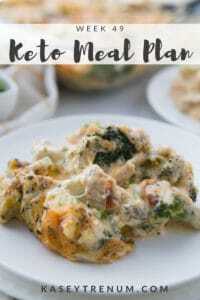 With Easter just right around the corner I’ve been thinking about fun recipes that I can make with my kids. Since they are a little older now, they love to get in the kitchen with me and cook. 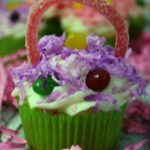 This Easter cupcakes recipe is so cute and easy it will be so much fun to make together. 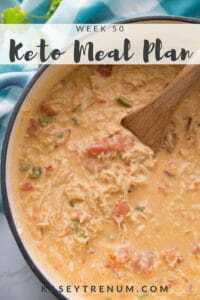 I’ve included the full recipe below with step by step instructions. 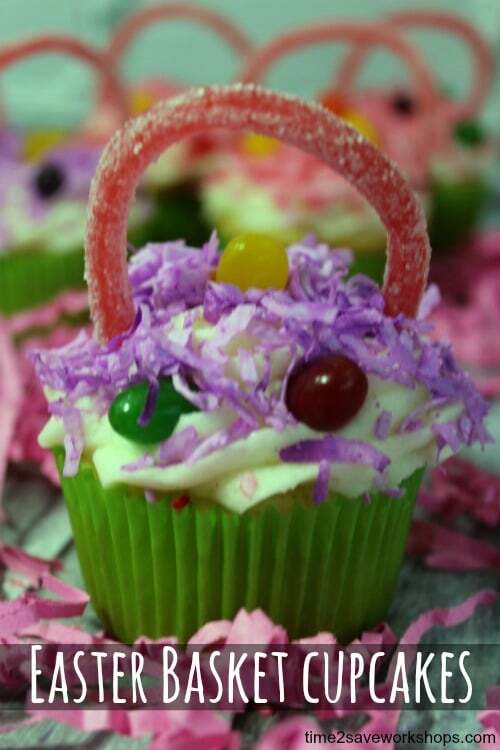 First, gather the ingredients for the cupcakes. 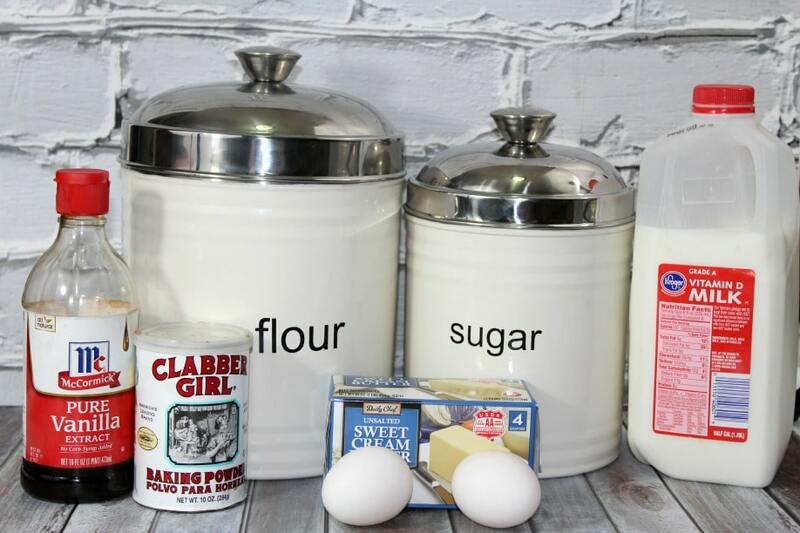 Follow the ingredients below to make the vanilla cupcakes. 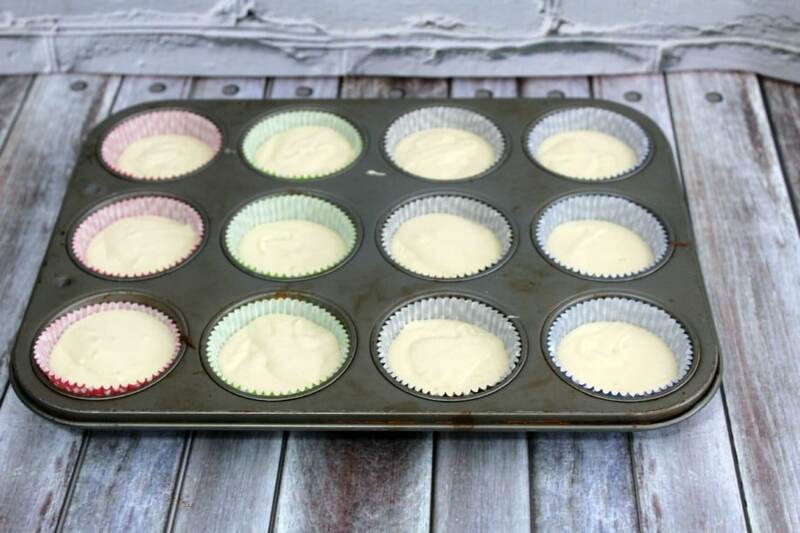 Preheat oven to 350 degrees F. Line two 12-cup cupcake tins with paper liners. Set aside. 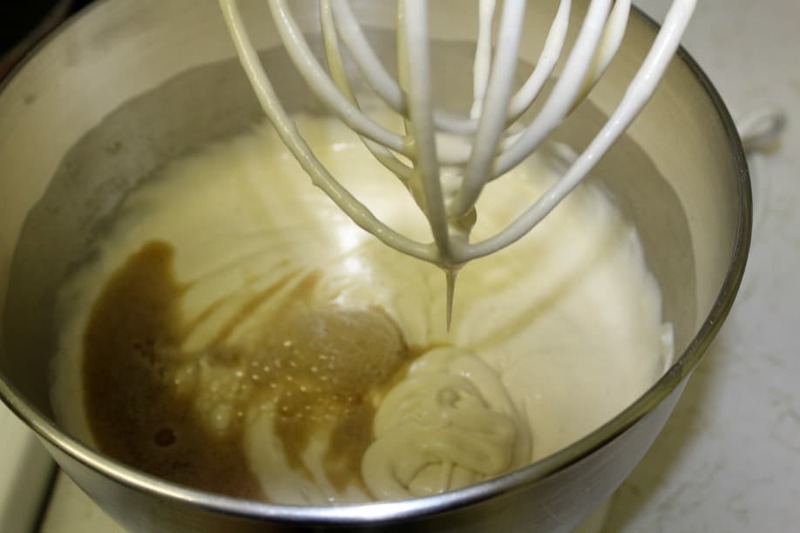 Mix sugar and butter in a mixer until very creamy, scraping sides as needed, 1 to 2 minutes. Add the eggs and yolks, one at a time. Add the milk, water, and vanilla and blend. In separate bowl mix flour, baking powder, and salt in a medium bowl. Add the dry ingredients, in 3 batches to the wet mixture. Evenly pour the batter into the prepared cups, filling them 3/4 of the way full. Bake until the cakes are just firm and spring back when gently pressed 18 to 25 minutes. Let cool. 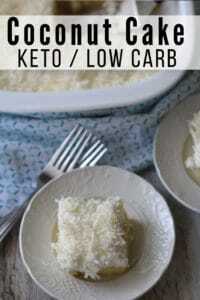 In a small bowl, beat butter, cream cheese and vanilla until smooth. Gradually beat in confectioners’ sugar; spread over cupcakes. 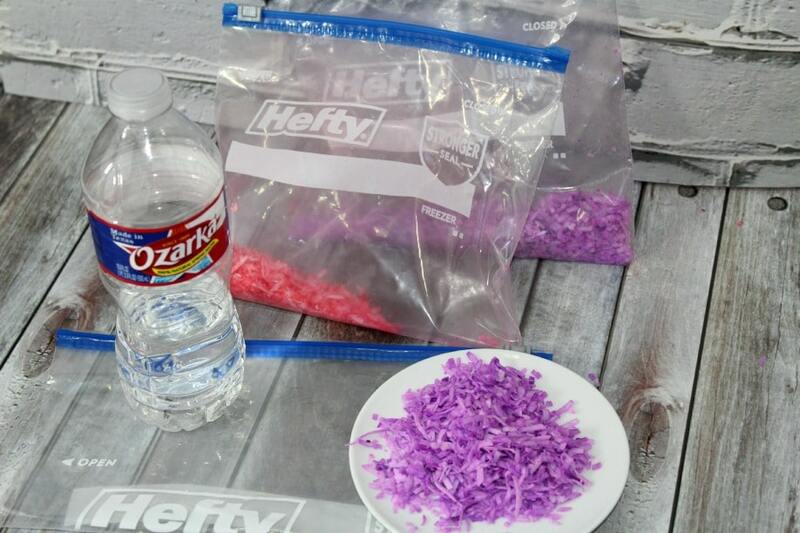 Combine water and food coloring in a large resealable plastic bag; add coconut. Seal bag and shake to tint. Sprinkle over cupcakes. Using a metal or wooden skewer, poke a hole in the top on opposite sides of each cupcake. Cut licorice into 6-in. strips for handles; insert each end into a hole. Decorate with jelly beans. Line two 12-cup cupcake tins with paper liners and set aside. In separate bowl mix flour, baking powder, and salt in a medium bowl. Add the dry ingredients, in 3 batches to the wet mixture. Evenly pour the batter into the prepared cups, filling them 3/4 of the way full. Bake until the cakes are just firm and spring back when gently pressed 18 to 25 minutes. 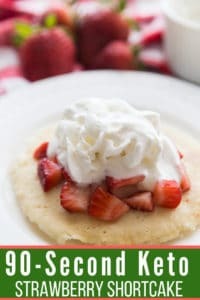 In a small bowl, beat butter, cream cheese and vanilla until smooth. Gradually beat in confectioners' sugar; spread over cupcakes. Combine water and food coloring in a large resealable plastic bag; add coconut. Seal bag and shake to tint. Using a metal or wooden skewer, poke a hole in the top on opposite sides of each cupcake. Cut licorice into 6-in. strips for handles; insert each end into a hole.